ROAD & TRACK is the single most important newsstand magazine for auto lovers, appealing to consumers and professionals alike. 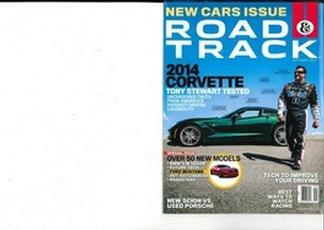 Every issue is packed with important information and road tests, highlighting the best of the auto industry. Be the first person to tell us what you think about Road & Track and you'll save $5 on your next purchase!